Research suggests that Generation Z has perhaps the largest purchasing power, and their fast-paced lifestyles mean that the food packaging industry is rushing to keep up. The packaging sector is currently characterised by change, but certain market movements rise above the rest. Below, we present our 8 top picks for emerging trends from the food packaging world. Research conducted by Sun Branding Solutions suggests that up to 79% of the United Kingdom’s Generation Z is prone to snacking during the day, reflecting the modern-day culture and expectation of immediacy. 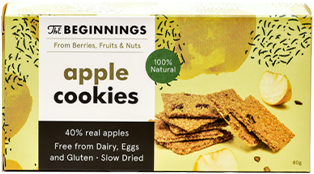 Convenience is not something on which adolescents are willing to compromise, and so more and more food brands are feeling the pressure to provide simple snacking solutions to satisfy their needs. 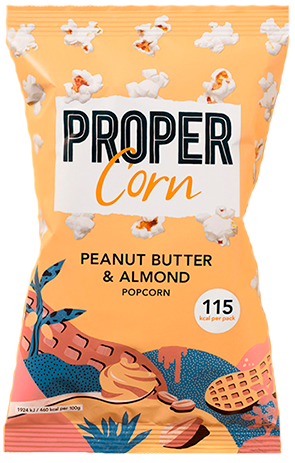 Propercorn, GoMacro, and KAIKU are just three of those brands, scaling down the size of their packaging to offer single-snack packs that do not require re-sealing and hold the perfect number of nibbles to enjoy in one go. Portion control seems the way forward for today’s younger demographic, and multi-component packs add an extra element of fun, resulting in a more interactive snacking experience for the consumer. Forbes reports that 79% of adolescents today own a smartphone, and it is therefore no wonder that Generation Z dominates the Instagram platform. Visuals are vital for the modern-day youth, and evidence suggests that the young audience will pay more for products that are pleasing to the eye. 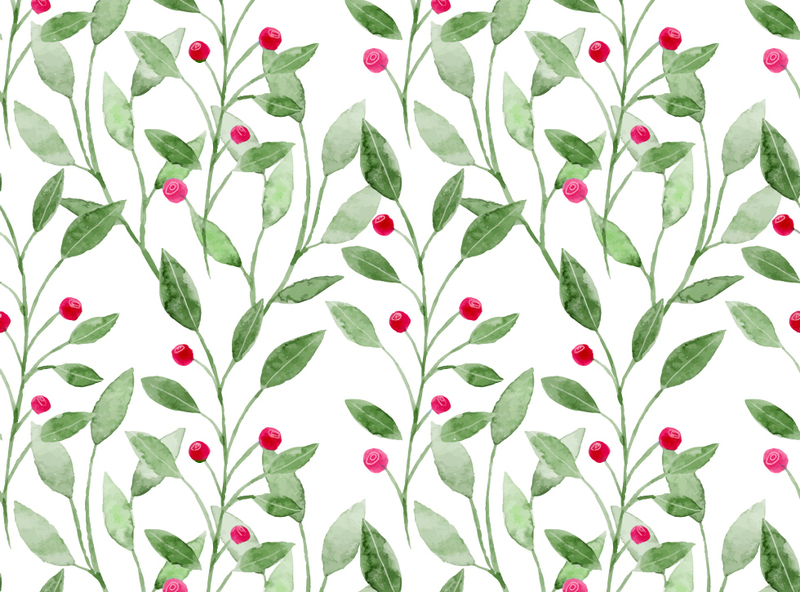 Today, consumers no longer see packaging simply as a means of safely storing food, but instead as a canvas for artwork, and brands such as Crabtree & Evelyn, Häagen-Dazs, and Deliciously Ella have been quick to cotton on. Bright colours and imaginative doodle designs lend the food packaging a vibrancy which prepares it perfectly for the online world. David Attenborough’s 2017 Blue Planet II was instrumental in triggering a wave of media attention given to global warming, drawing in a jaw-dropping 14.1 million viewers. Realising that they will be the ones to bear the brunt of the climate catastrophe, Generation Z have stepped up to the mark, proceeding as far as to boycott companies who fail to demonstrate commitment to the environmental cause. Much of the food and beverage industry has been labelled as culpable for the environmental damage, and so food brands across the globe are now changing their way, striving instead to source sustainable product packaging. Market dominators, McDonalds, Nestlé, and Coca Cola have paved the way to go, setting ambitious sustainability goals, which, when achieved, will significantly curtail the amount of plastic waste they produce. As Generation Z exerts exponential pressure on the food packaging industry to go green, we expect countless other brands to respond and to follow in the footsteps of these pioneering players. As animal rights receive increasing attention, interest in vegetarianism and veganism is peaking, a market trend reflected by the 70 million posts tagged #vegan on Instagram. The impact on the food industry has been exponential, prompting supermarkets to dedicate entire shop sections to the vegan audience. Celebrity figures have been key players responsible for promoting the trend, and growth of the sector shows no sign of stopping soon. The vegan trend has also been translated into the visual, as brands have re-vamped food packaging to give it a taste of the natural. 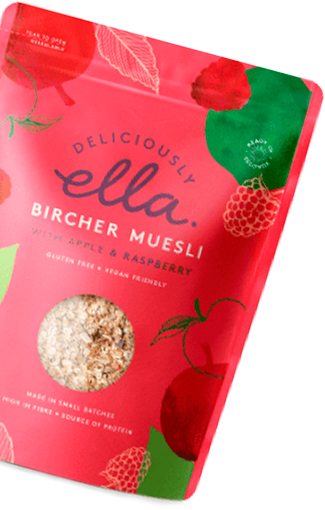 White space, textured illustrations, and limited colour palettes come with pure, organic, and honest connotations, and are the latest techniques utilised by brands such as Alpha Foods, The Beginnings, and Innocent to appeal to their target audience. Generation Z is characterised by its progressive attitude, and this is reflected by their desire for food packaging that is bolder, brighter, and more brilliant than ever before. 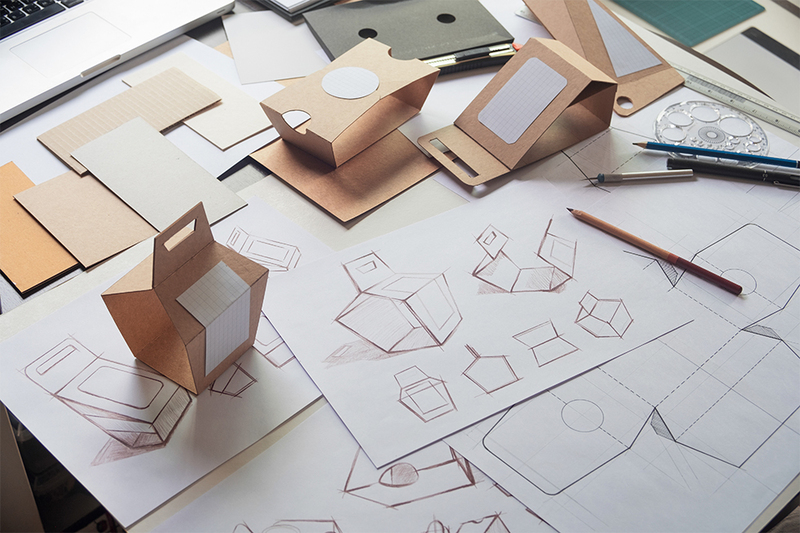 The future is closer than we may think, as companies are developing cutting-edge technology to produce increasingly innovative packaging designs. Tomorrow Machine, KFC, and Evoware are just three brands already mystifying consumers with their edible packaging, giving customers an exciting glimpse into what the future of food packaging holds. Investment into nanotechnology, self-heating packs, and packaging that disappears is forecast to continue, and therefore the food industry can look forward to designs that not only are fantastically futuristic, but also keep the environment firmly in mind. Beauty does indeed start from within, and so, it is not surprising that more and more people are now watching their diet, taking preventative steps to ensure the healthy ageing of their skin. 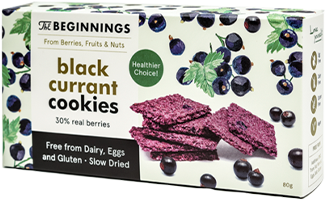 Money is being invested into discovering foodstuffs designed to deliver beauty, and both nutricosmetic and nutraceutical products are now very much on the scene. 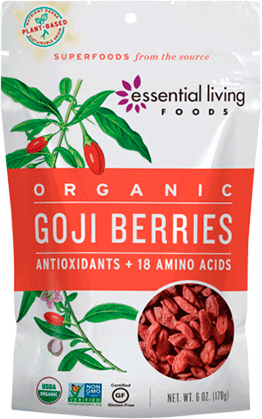 Spending on superfoods is on the rise and an increasing number of young people live by the mantra that you really are what you eat. 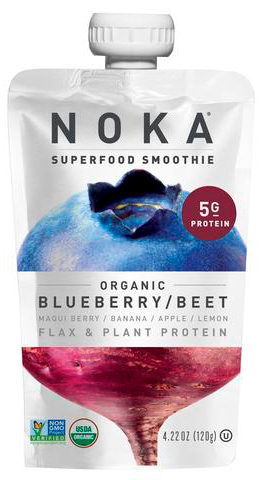 Brands such as NOKA, Essential Living Foods, and Cid Botanicals have learnt that the route to success is to sell superfoods in packaging that could be mistaken for products from the beauty world at first glance. Crisp lines and gorgeous photography guarantees the clean and natural feel that beauty-conscious consumers crave. The nightmare of the 2013 European horsemeat scandal remains raw, and consumers continue to be wary of product ingredients as a result. The discovery of horse DNA in beef burgers sold across the United Kingdom shook brand loyalty to the core, underscoring significant voids urgently needing to be addressed in the world of food industry regulation. European consumers have since adopted a culture of hyper-awareness, reading packaging information with an eagle eye, and calling for complete clarity in everything food-related. The packaging industry has taken this demand for transparency quite literally, as die-cut windows incorporated into food packaging designs are increasingly becoming the supermarket norm. Consumers appreciate the ability to see through the packaging to the product within, make a judgement about freshness, and decide on the foodstuff’s health benefits for themselves. 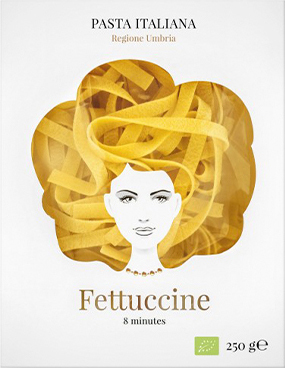 In the food packaging world, transparency equates to trust, and brands such as Jordans, Good Hair Day Pasta, and Waitrose have jumped on this industry bandwagon, proving that, with their packaging, what you see really is what you get. The e-commerce experience has taken the shopping world by storm, and the food industry has, without doubt, felt the impact, as the Food Marketing Institute reports that almost 50% of Americans now purchase groceries online. Business after business have seen this as an opportunity for growth, and Amazon proves no exception, buying Whole Foods in 2017 for $13.7 billion, and revolutionising the online grocery purchase experience. 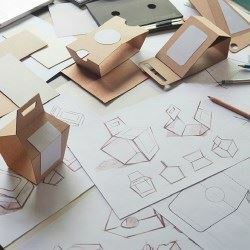 The e-commerce world presents a minefield of issues to consider, however, as, not only do companies need to search for lightweight packaging alternatives, but the ability of a pack to capture the consumer’s attention on an online site is equally essential. 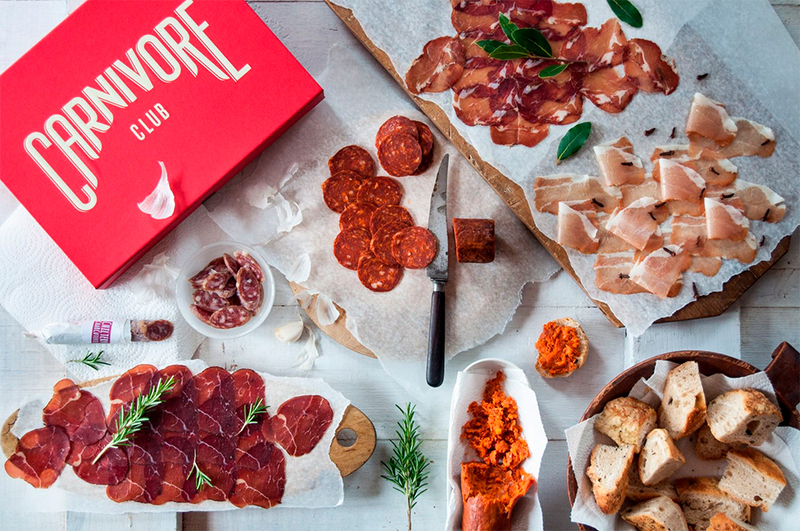 Brands such as Love With Food, Try The World, and Carnivore Club are not ones to shy away from a challenge, however, treating their customers to monthly subscription boxes that stand out on a screen, are protected in the post, and never fail to impress when they arrive at the door.